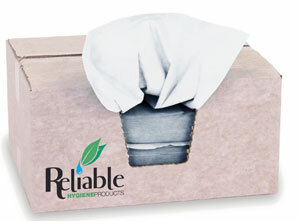 100% double recreped cellulose – 85 g.
Highly absorbent, cloth-like, general purpose wipes, ideal for soaking up oil, grease, or water based liquids. 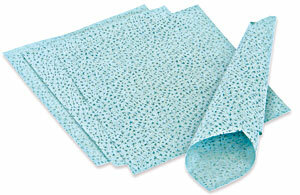 Rapidly absorbs all types of liquids, reusable. Soft enough to use on hands or face. 100% double recreped cellulose – 85g. 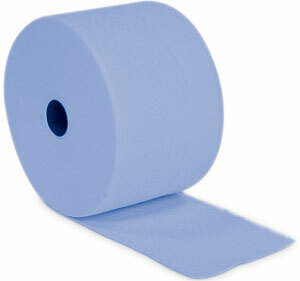 Tough, durable, 1-ply paper roll. Massive 1500m in length, reduces need for frequent changing. 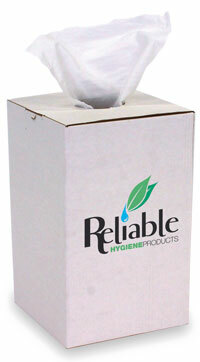 55% woodpulp, 45% polyester wipes. 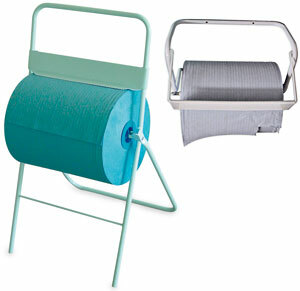 Combination of natural and synthetic fibres results in a perfect multifunctional wipe. Combination of natural and synthetic fibres results in a perfect multifunction wipe. Creped surface provides extra absorption and softness White in colour. 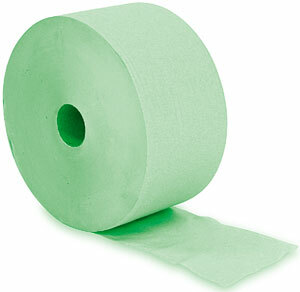 55% woodpulp, 45% polyester roll. Combination of natural and synthetic fibres. results in a perfect multifunction wipe. 70% viscose, 30% polyester folded wipes. Excellent as a soft polishing cloth. 25 wipes per pack, 20 packs per case. 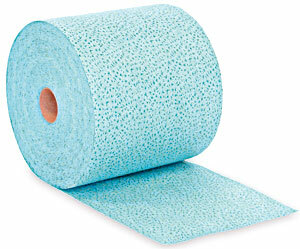 70% viscose, 30% polyester perforated roll. Comes in its own convenient dispenser box. 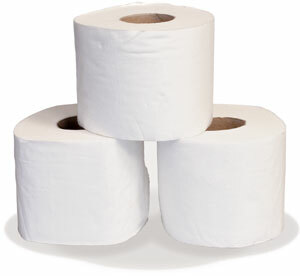 Conventional, soft toilet tissue rolls. 400 sheets x 9.5cm per roll. 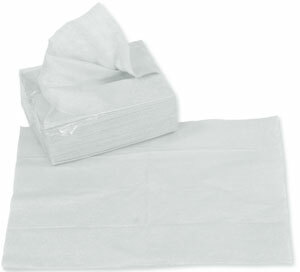 Tough, durable, all-purpose cloth-like wipes. Made from 100% melt-blown polypropylene. 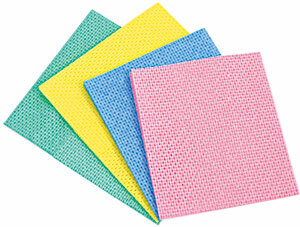 Reusable, low-linting and highly absorbent. Inert to most common solvents. Absorbs and retains oils and grease. 30 wipes/pack, 14 packs/case of 420 sheets. Tough, durable, all-purpose, cloth-like roll. Wall mounted or free-standing dispensers. 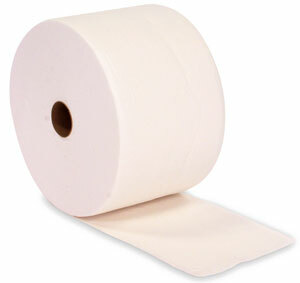 Ideal for dispensing large rolls. 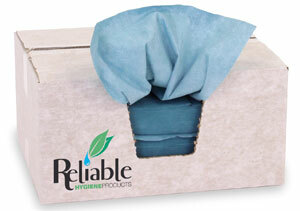 Wipes made from 100% polypropylene. Wipes feed conveniently through bucket top. 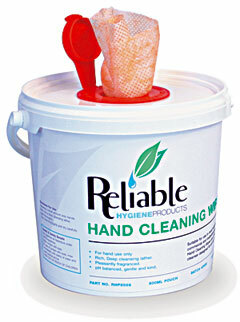 75 wipes (260 x 300mm) per bucket. Anti-bacterially treated – safe for food use. Perforated to allow pick up of crumbs, etc.